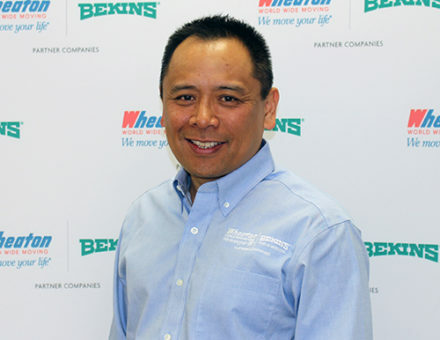 INDIANAPOLIS – Bekins Van Lines recently named Chris Banguis as Vice President of Sales. Banguis will help the van line and its network of 350 agents grow sales and identify new opportunities in both COD and National Account arenas. Banguis has a long and successful history of working in multi-faceted networks requiring a variety of sales and communications approaches and disciplines. Most recently, he spent 14 years at Eli Lilly and Company, the Indianapolis-based global pharmaceutical company. Banguis worked in roles supporting sales and marketing, manufacturing and research and development. Banguis also spent 13 years in the newspaper industry, working in editorial, advertising and online publishing roles. Banguis graduated from Purdue University and lives in Indianapolis with his wife and son.